The Edge by Ascential team will be attending Natural Products Expo West March 5th – 9th in Anaheim, California. Our ecommerce optimization experts will be on-hand to help you understand how you can improve ecommerce performance with comprehensive Amazon sales analytics, in addition to ecommerce price and availability analytics. 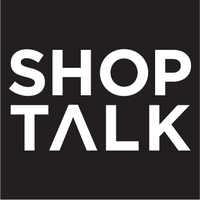 Edge by Ascential will be in full force at Shoptalk being held March 3-5 in Las Vegas. We will be offering a number of opportunities to meet with fellow ecommerce leaders, access our latest insights reports, and learn more about Edge’s products and services. Read below to learn how you can interact with Edge over the course of the week. 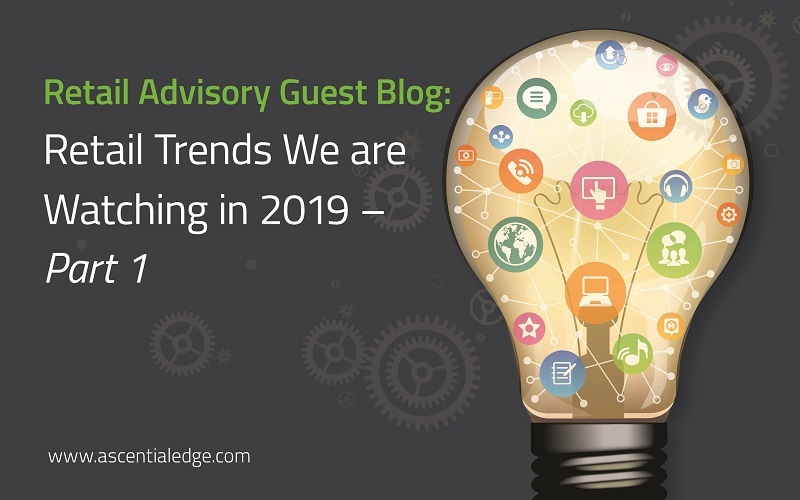 Welcome to the first Edge Advisory Guest blog! The retail landscape is increasingly becoming ecommerce-driven, which means brands and retailers need to create dynamic strategies to adapt to this shift. 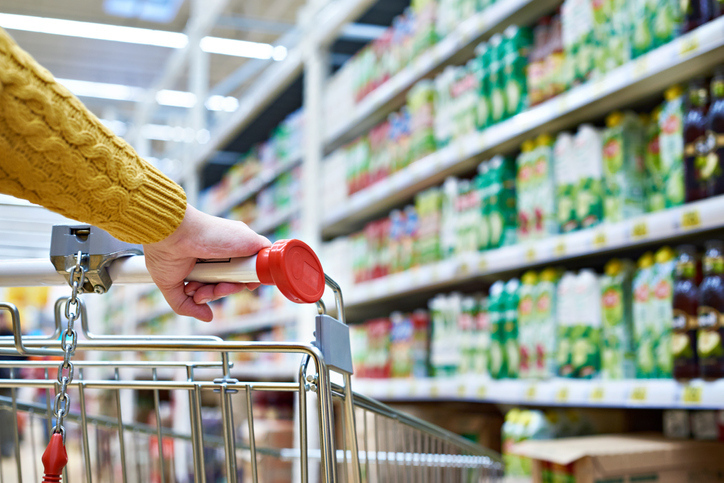 Listen to this special edition webcast on controlling your online assortment. In this session, experts from international Tea manufacturer Yogi Tea, printing technology manufacturer Zebra Technologies and law firm Vorys shared with attendees their tips for successfully selling on Amazon and their experiences regaining control of online sales. 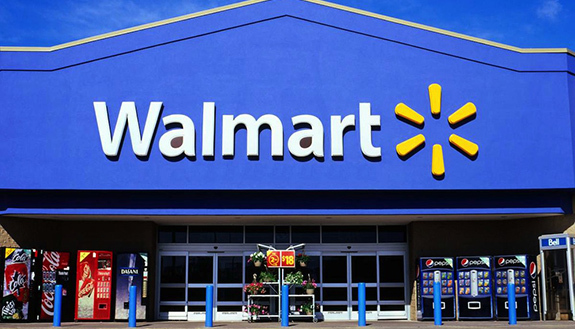 In our Walmart Retailer Planning Snapshot, we give you the data, forecasts and strategies that suppliers should be prioritizing to win with Walmart. 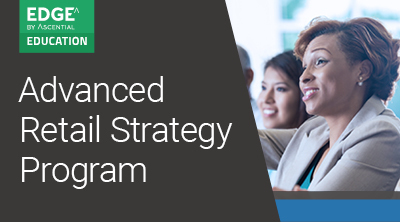 Edge by Ascential's Executive Education team has partnered with UCLA Anderson to offer 2-day 2019 Advanced Retail Strategy certificate program. 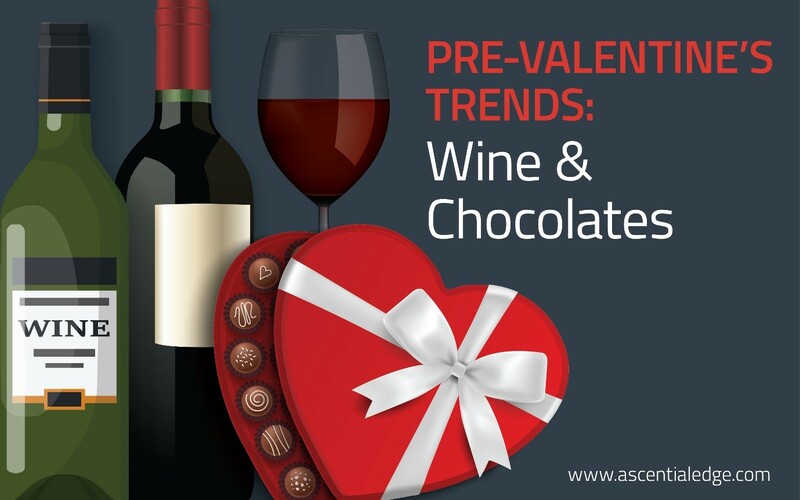 Last year, the US adult population is estimated to have spent nearly $20 billion on Valentine’s Day – nearly $160 per person. And over 50% of adults bought candy, bringing the category total to roughly $2 billion last year. Setting the right price and running effective promotions are powerful drivers of growth in sales, share and visibility. In today’s omnichannel marketplace, however, adjusting prices and running promotions can be complex undertakings for brands and retailers – both online and in brick-and-mortar outlets. Join us on Thursday, February 21st, as we provide attendees with the pricing strategies and methods required for better retail execution. 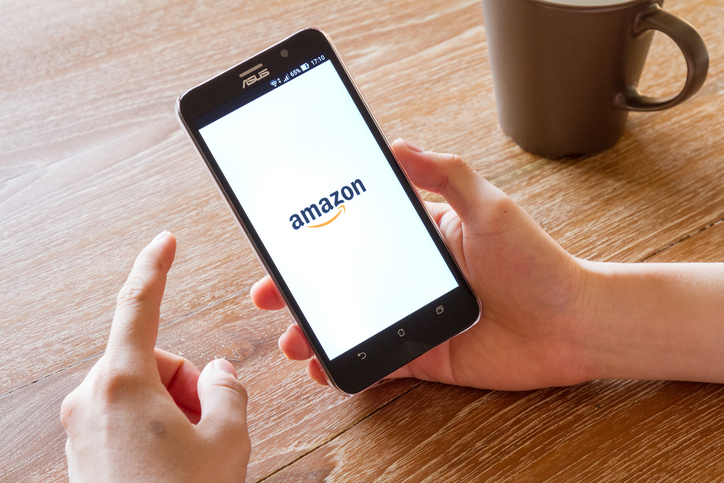 Listen to our monthly Amazon webcast, examining Amazon’s latest tactics and developments for the month of February.